Just like humans, horses often experience oral problems that, if left untreated, can lead to a whole host of issues down the road. That’s why Reata Equine Veterinary Group is committed to providing accessible, experienced and medically grounded quality dental care for horse owners and trainers throughout Southern Arizona. Dental problems could be affecting more than just your horse’s teeth. 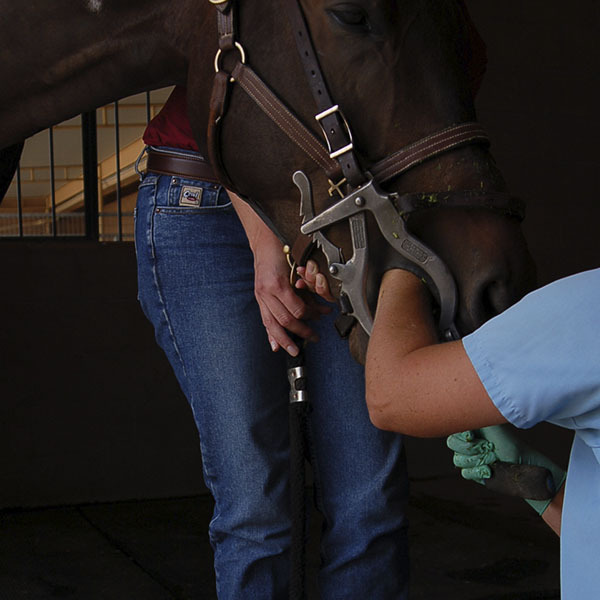 An animal’s overall health can depend upon regular, skilled equine dentistry. The equine dental field has seen numerous advancements over the last few years as well. It’s no longer just about having your horse’s teeth floated anymore, proper dental assessment and treatment requires a veterinarian that is well-trained in all aspects of equine dental problems. The veterinarians here at Reata Equine are experienced in identifying and treating complex equine dental pathology. Dr. Ann Pearson is our resident oral surgeon and dental expert, and is fully trained and equipped to perform mobile dental surgeries. 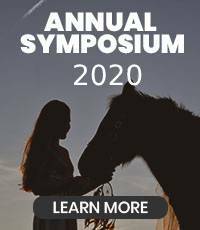 If a horse has started to behave differently, is showing signs of oral pain or has changed their eating habits, it may be time to consult with us. Our goal is to ensure an easy and low-stress process for the both of you. Reata Equine Veterinary Group is proud to offer equine dentistry services for horse owners and trainers in Tucson, Arivaca, Amado, Nogales, Rio Rico, Green Valley, Sahuarita, Sonoita, Sierra Vista, Three Points, Benson, St. David, Tombstone, Bisbee, Palominas, Hereford, Douglas, Wilcox, Dragoon, Mammoth, Oracle, Casa Grande, Corona De Tucson, and the surrounding areas. Reata Equine Veterinary Group is a full-service mobile equine-only veterinary practice in Southern Arizona dedicated to providing the best medical and wellness care for your horse. If you call the office with an emergency during regular hours our friendly staff will listen to your emergency and provide immediate help. If the emergency happens after hours, call (520) 749-1446 and the answering machine will connect you to the veterinarian on call so that you receive the help you need.